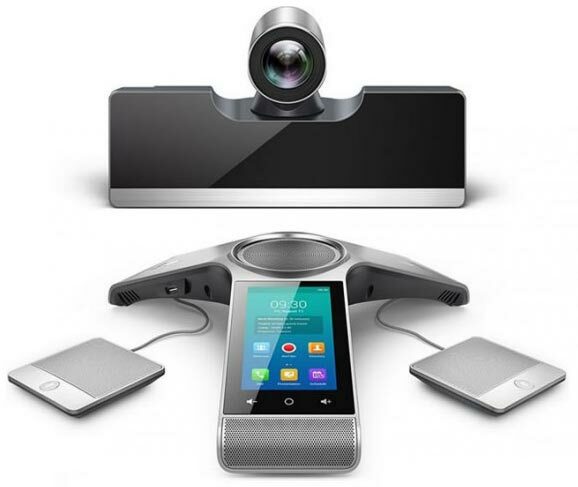 ZOOstock distributes videoconferencing systems from the most relevant manufacturers in the market. Video conferencing technology has undergone a qualitative leap in recent years thanks to the widespread implementation of voice and video over IP protocols. Its exploitation has led to an improvement in telecommunications and cost savings both at the domestic, corporate and institutional levels. Our product portfolio includes equipment of first brands new and renewed with total guarantee and audited by technical specialists.